It’s been a long time since Porsche produced a front-engined coupe. 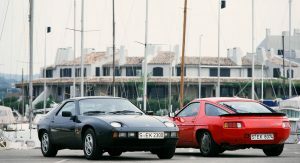 Over two decades, in fact, since it discontinued the 968 and 928. But the latest word from Germany is that it’s preparing to introduce not one, but two new models to fill the void. 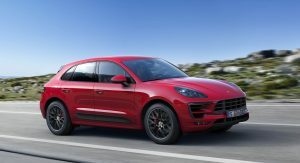 AutoBild reports that work is underway in Zuffenhausen on “coupe” versions of both the Cayenne and Panamera. 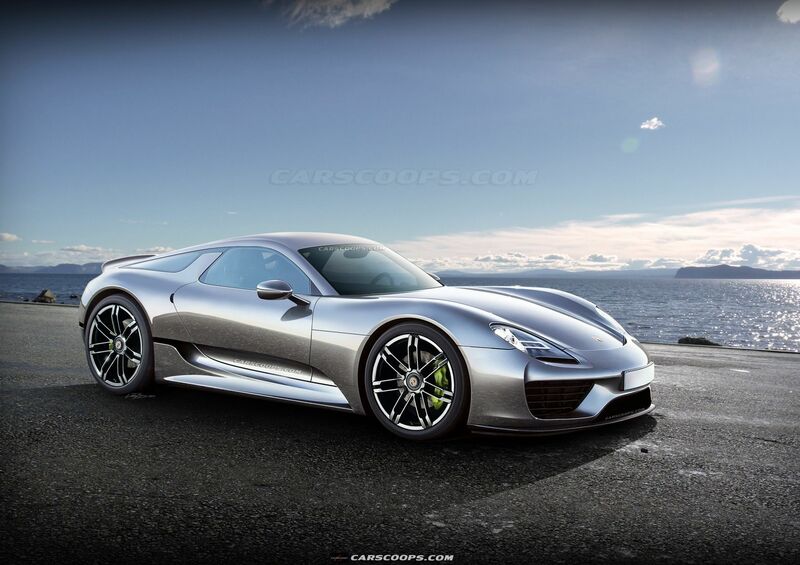 The latter would be the more direct spiritual successor to the 928. 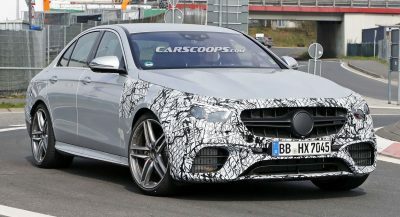 The long-rumored grand tourer would sit alongside the Panamera sedan and Sport Turismo wagon, but reportedly adopt a different name – potentially that of its eight-cylinder predecessor. The model could share much, then, with the new GT that Bentley is preparing, based on the same platform. The Cayenne coupe would take a different approach. Though still front-engined, this model would take the form of a slant-backed crossover. That’d put it up against the likes of the BMW X6 and Mercedes GLE Coupe in an increasingly popular (and lucrative) market sub-segment. Along with the coupes, AutoBild (via Motor1) also says an electric version of the Macan is in the works. Taking aim at the Jaguar I-Pace, Tesla Model X, and forthcoming BMW iX3, the Macan EV is tipped to arrive in 2022 in three levels of output. The base model would pack 215 horsepower (166 kW), the mid-level version with 322 hp (240 kW), and the top-of-the-line with 430 hp (320 kW). The latter would ostensibly come close to the Macan Turbo with the optional Performance Package that churns out 434 hp (324 kW). No. Not the Cayenne. There are way too many SUV “coupes” in the world. As for the Panamera, I’m on the fence about that one. It could be nice or it can be an absolute mess. Why Porsche had to design a car for that “Coupe SUV” segment, name me 1 car that looks goof on that segment. I can’t name any. They all look bad. 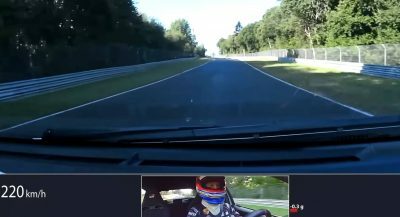 If people weren’t buying the damn things Porsche wouldn’t feel the need to make an entry into that god awful segment. 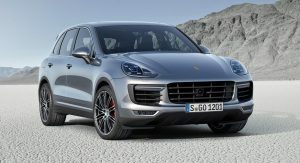 Agreed, the Cayenne today is already a nice looking SUV with a shooting brake styled rear. If they make it a Sportback, it’ll suffer from the same fate as the BMW X6, which is a reduced cabin space and reduced storage space for a sloping roof line. Bad rear view, heavy blindspots, which is horrible on a raised vehicle. It’s still a Cayenne regardless with more cons. What’s the point? Yeah but nothing you can do about them once BMW was able to sell the ugly X6. After that, they’re a thing. What’s the point? They will make it deliberately worse than 911 anyway. Yeah, but they were meant to replace or be better than 911. But in these days, the 911 is so glorified and Porsche is so dependent on it, that they simply cannot make a better car. They are just trying to fill the market gaps, that’s all. I don’t like cars requested by marketing department. Might be. If it would be more of a grand tourer or more daily driving oriented car, then it could be nice. Actually there are a lot of Porsche customer (especially in market like China) who is unaware or didn’t take seriously about 911. Also one of 911 weakness is that, if you are not car lover, you will think those average Carrera is in the same league as GT2 RS, so there are people who are prefer to have a car that doesn’t look like 911 with Porsche shield on it. Sorry, but I don’t believe that anyone who considers byuing a porsche is unaware of 911 or does not take it seriously, especially if the person wants to buy a sports car. 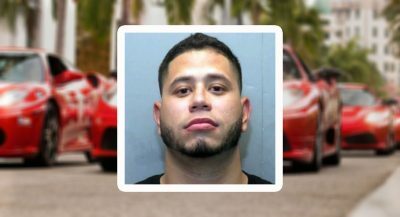 If it is like that in china, then they must be mentally ill… There’s no other explanation for knowing porsche, but being unaware of 911. Not all people who bought sports car is enthusiast like us, there are people who just want to have Porsche badge and ended up with Boxster thinking that they are as cool as 911. As for China, they only exposed to most of the world in 90s, in car terms they are only booming starting in 00s. That is why old timey brands can’t rely the heritage there. If you ask them what makes Ferrari famous, they will say either the F1 Schumacher years or that they did publicity tours across China. They don’t really know who Enzo is, the 250 GTO and so on. So when they see 911 they just see a rear engine sports car and had no idea about their heritage, and some of them prefer more classic front engine line up. I know that this view didn’t represent China as a whole, but many people stills see it that way. 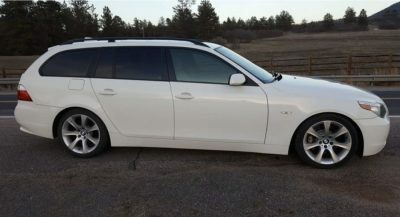 A four door hatchback station wagon is not a coupe. https://uploads.disquscdn.com/images/3fa83e4d7ce28c418c9a847f5284ac218e9589cd9b72b7bfad533a4026d6a9e9.jpg I’d like a big 2 door Panamera coupe to compete against the S Class coupe and all other Grand Tourers. 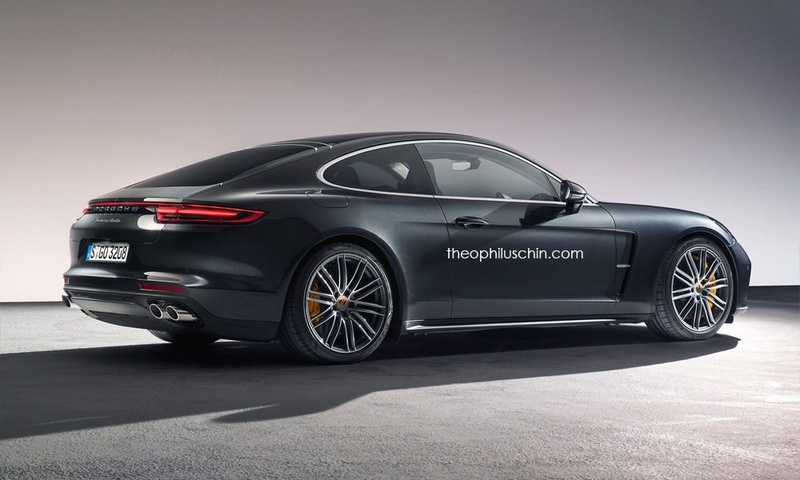 An uber fast and luxurious coupe above the 911 would be awesome. A Panamera cabriolet is also needed for that job. And if another GT comes in the Volkswagen group below the Bentley Continental, I would like to see it come in from Porsche rather than Audi. That render is pretty beautiful! Yes it is…and the photoshop job just above here is probably closer to the real thing, but both are stunning. I like the idea of a Panamera-based coupè, but it has to be something more than just a 3-door Panamera. A Coupe-Cayenne sounds dumb, while an electric Macan could work well in the range. Definitely make the Panamera Coupe. Not the Cayenne Coupe. Cross over coupes look absolutely hideous. So they did finally take a decision and get the 928 spiritual successor going, I remember the idea went back like 5-6 years ago. At that time they were also considering mid engine sports car that is in the same class as 458. I like the silver rendering has been out for awhile and it puts a smile on my face every time i see it. I like how it has a nod to the 928 from the C pillar back. Man, likewise. I get a warm feeling when I see it. nice, the 928 lives, Time to tear through the couch for loose change. They can keep the Cayenne “coupe”. Nothing dumber than a “coupe” SUV to me. 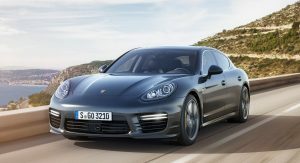 The Panamera coupe, though, I CANT WAIT to see that beauty. Good news if true. 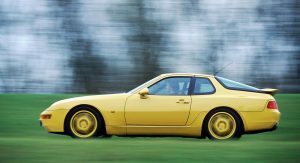 928s are a source of joy.